Republican Call to Action: Will YOU answer? 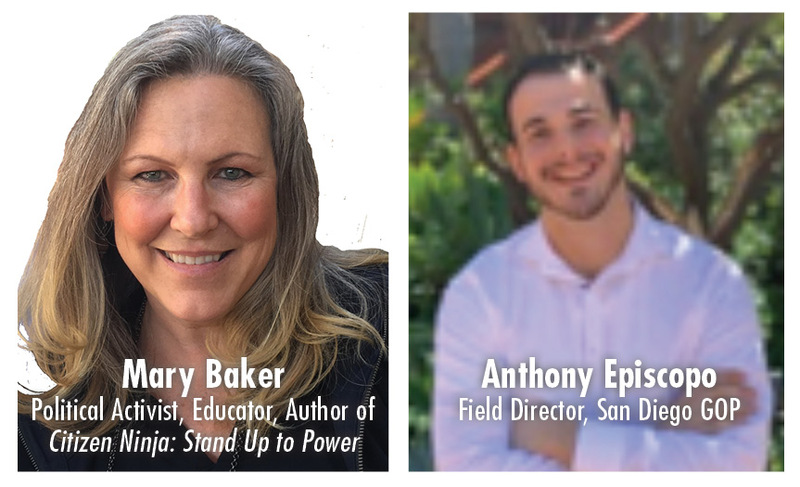 Mary has served on several non-profit executive leadership teams including San Diego/Orange County Chapter of Citizens’ Alliance for Property Rights, and Citizens for Quality Education—San Diego. Mary is the immediate Past-President of California Federation of Republican Women—Southern Division and Rancho Bernardo Republican Women Federated. Following a successful activism workshop in 2014 called How to Become a Citizen Ninja™ when Mary taught over 800 citizens how to participate in the civic process effectively, she has recently teamed up with Patrick Wood, author and commentator for Technocracy News. Together they launched www.localactivist.org, the new home for Citizen Ninja on-line activism training and networking. Join or Renew your Full RBRWF Membership today and help Make California Great Again! Get the latest updates Rancho Bernardo! 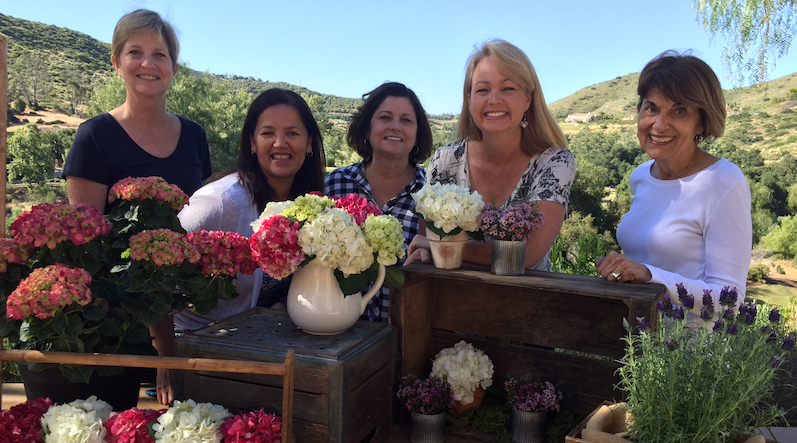 Since its inception in 1964, the Rancho Bernardo Republican Women Federated (RBRWF) has been an active and highly respected force in community service and legislative activism. RBRWF strives to keep members informed about local, state and national issues, policies and candidates through monthly meetings and regular email communications. 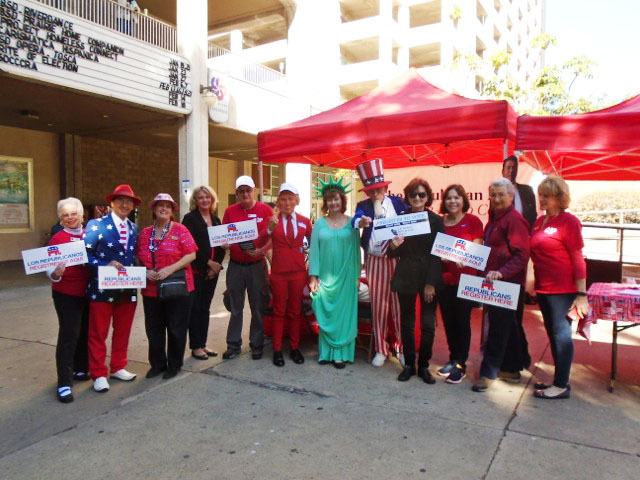 If you want to be informed, get involved, and make a difference, the Rancho Bernardo Republican Women Federated is a great place to start!